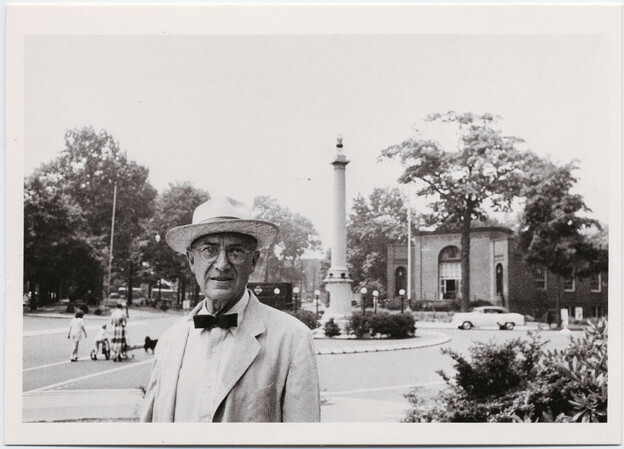 All poems except Paterson are included in The Collected Poems of William Carlos Williams, Volume I, 1909-1939. All poems are segmented on Williams' PennSound page. 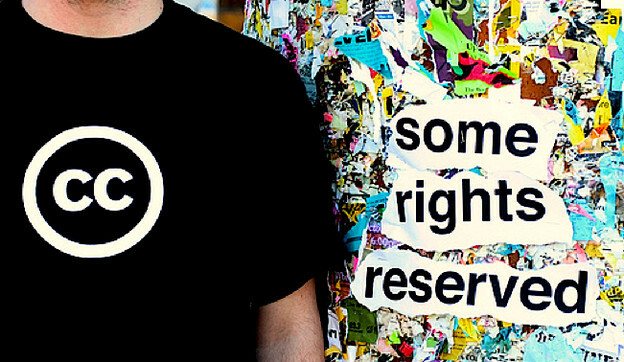 A few years ago our friends at Creative Commons conducted a study on the meaning of the term “noncommercial” with respect to copyright, the dissemination of copyrighted material easily or indeed for free, etc. I wish I had come across this at the time. I would have urged all my poet friends to fill out the questionnaire.